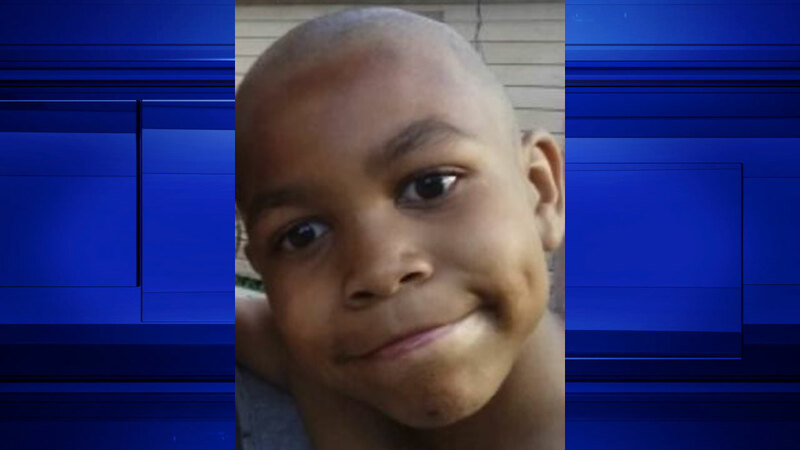 HOUSTON (KTRK) -- Houston police are asking for your help to find a missing 9-year-old boy who was last seen yesterday in northeast Houston..
Police say Myrio Edwards, 9, walked away from his house yesterday at around 5pm and hasn't been seen since. Myrio is four feet tall and weighs around 80 pounds. He was last seen wearing a red T-shirt with a cartoon character on it. He had on gray basketball shorts with with black stripes on the sides and black tennis shoes. If you've seen him, you're asked to call Houston police at 832-394-1816.